I’ve listened to Pastor Stanley’s message podcasts for a year or two now. This book chronicles some of those priceless lessons I’ve learned from listening to him. 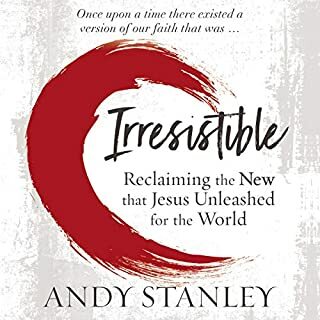 “Irresistible is an awesome book that will stretch the faith you grew up with. People have been criticizing Andy for the views expressed in this book, but very unfairly and blindly. He uses quotes from Jesus and the Apostles to confirm his concepts. I was thrilled that Andy narrated this. You can here the earnestness and conviction pour out of his voice, his persuasive speaking ability really shines here. 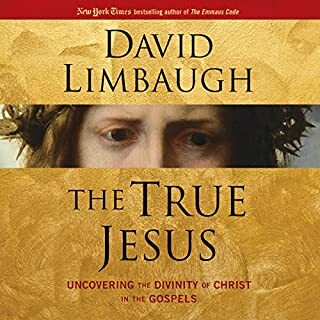 This is truly one of the most wonderful and most important books of our time. Highly recommended! 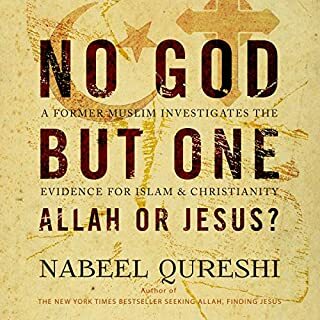 Nabeel left us with such a great book, along with others. This book reflects Nabeel’s spirit perfectly. He exemplifies being gentle as a dove, but wise as a serpent. He is missed. Excellent book!! Highly recommended. Whether you're a beginning Christian or a seasoned one, this book is a must-have in your library. I can't wait for the next installment!